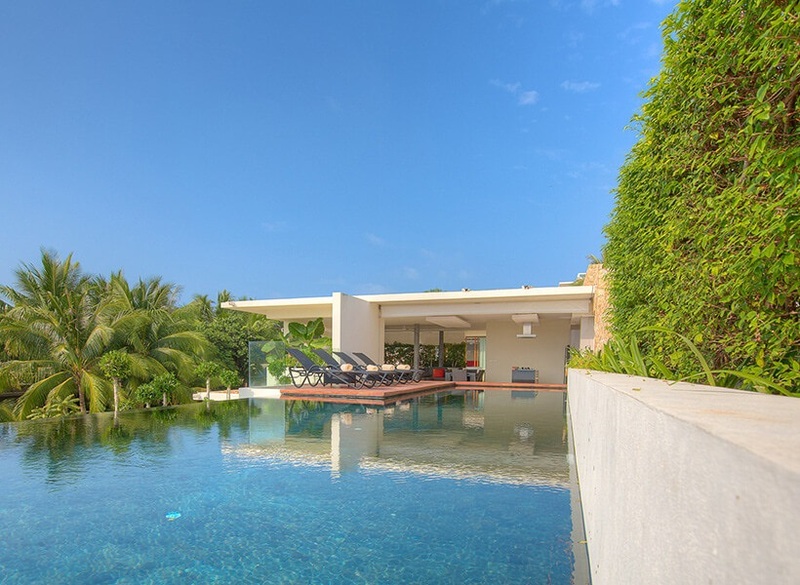 Rent a luxury villa in an exotic destination to impress your clients, win over prospective new business, or show your employees that they matter. Conduct meetings in a tropical setting, or host a conference in paradise so attendees won’t mind the long hours. 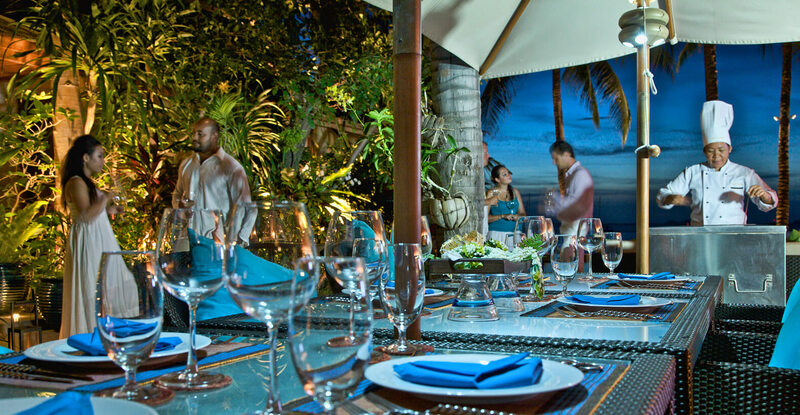 The villas have the space to host extravagant parties, and large dinners. And, guests can stay onsite for an immersive, corporate experience. Allow our concierge to handle the meet and greet, entertainment, and catering. This way, your corporate event will run effortlessly. When you need to make a long-lasting impression, let the beauty of our corporate villas do it for you. A spacious villa can accommodate large groups for corporate events, conferences, parties, and meetings. Guests have the option to stay onsite, offering convenience for both them and the organizers. With an expert staff to handle the particulars, you won’t feel the pressure of making sure everything is in order. We have a team that will arrange meals, entertainment, and activities for guests. Our villas have amenities that visitors love. Many have views of the ocean, heated pools, tennis courts, and maid service.The locations are prime, with many being in walking distance to the beach, upscale restaurants, and shopping districts. Guests also have the option for a private chauffeur so they don’t have to worry about getting to a meeting on time. Luxury is at the core of each of our villas. So, guests will be living in comfort in between dinner parties and conferences. After traveling long distances, your attendees can relax somewhere that feels like home. From a fireplace, marble bathtub, and modern kitchen, to an outdoor Jacuzzi, and cinema center, each guest will live in comfort and luxury. 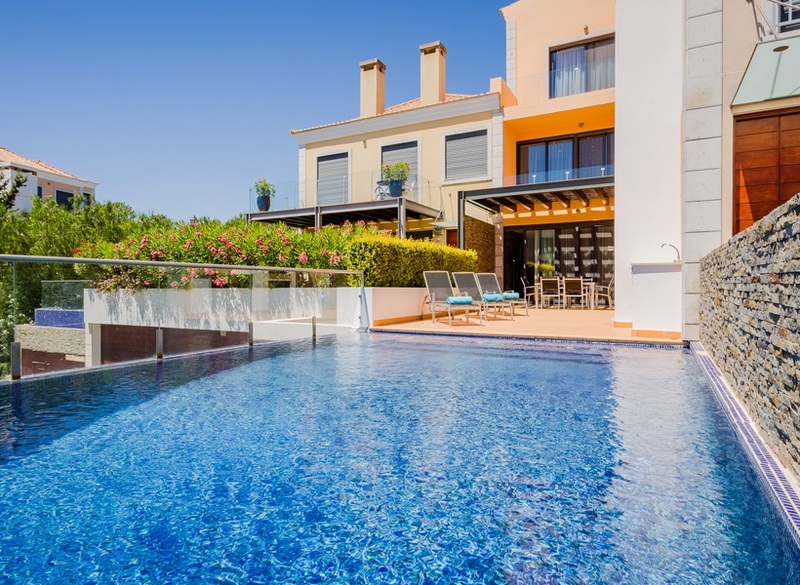 Many of the villas have pools, billiards, and table futbol so guests can spend time together. Facilitate games at nearby golf courses, or a tennis match on site. The activities available are great for team building exercises. 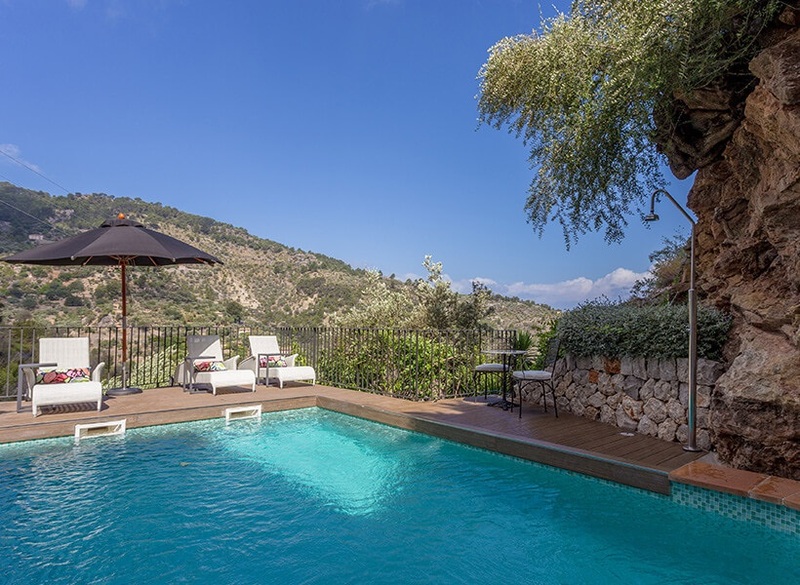 Our luxury villas can be found in some of the world’s most stunning destinations. 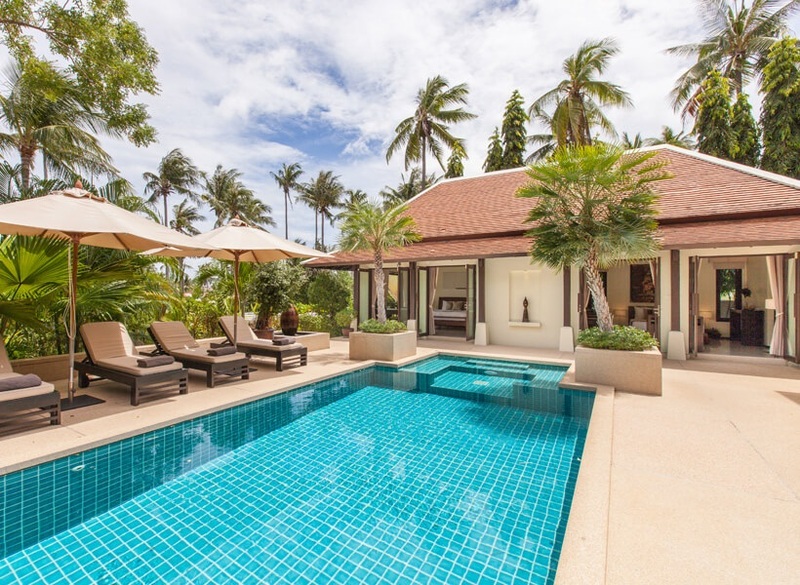 Bring your team to Koh Samui, Thailand for a conference in paradise. Landscaped terraces offer gorgeous views of the ocean, so guests can watch the sunset with a tropical cocktail in hand. 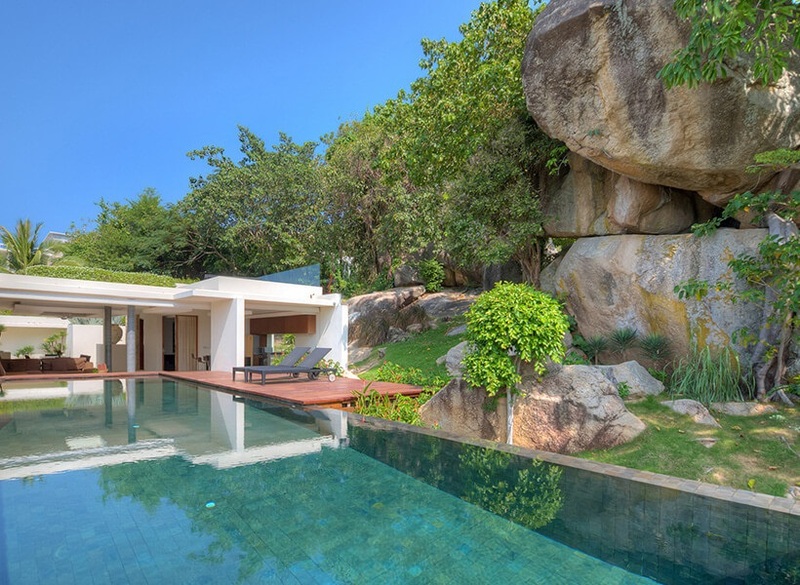 Guests can take a yoga class, learn Thai boxing, and take excursions to waterfalls and elephant sanctuaries in their free time. Choose the Portuguese countryside as the setting for your next corporate event. 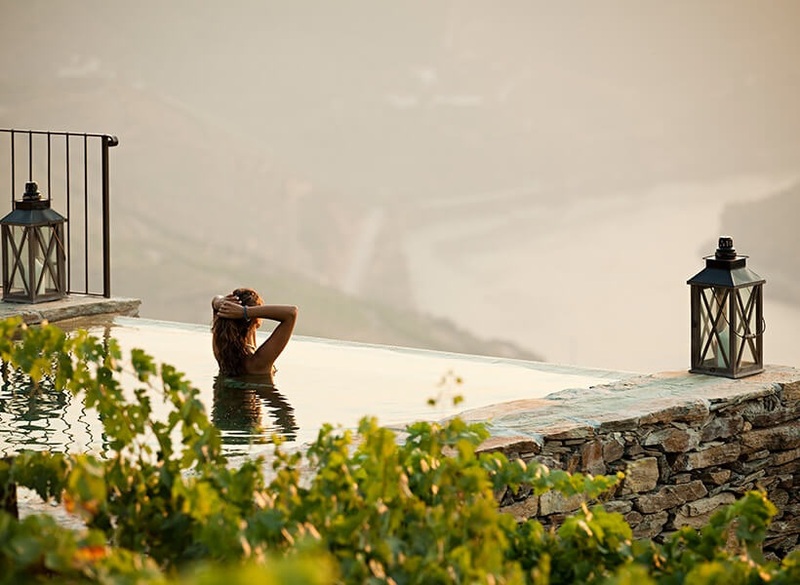 Guests can stroll along the river, visit World UNESCO Heritage Sites, and go wine tasting. 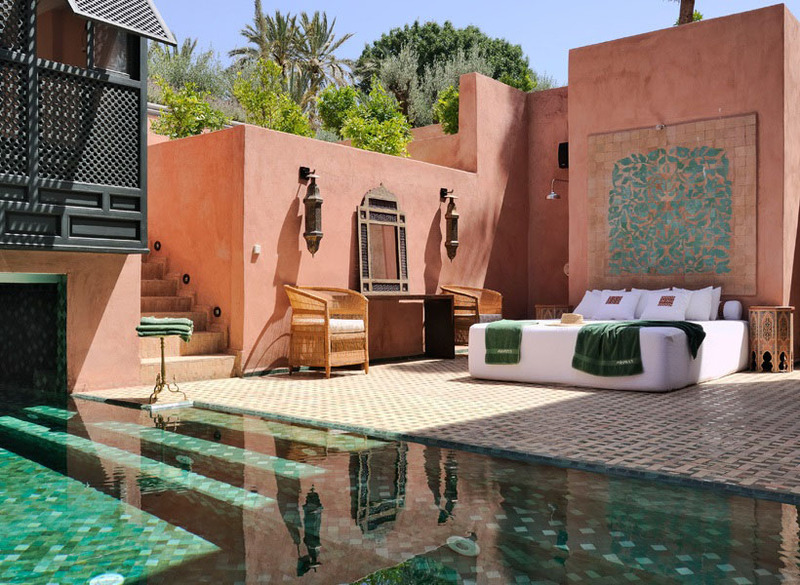 For a corporate experience that’s packed with culture, choose a villa in Marrakech, Morocco. 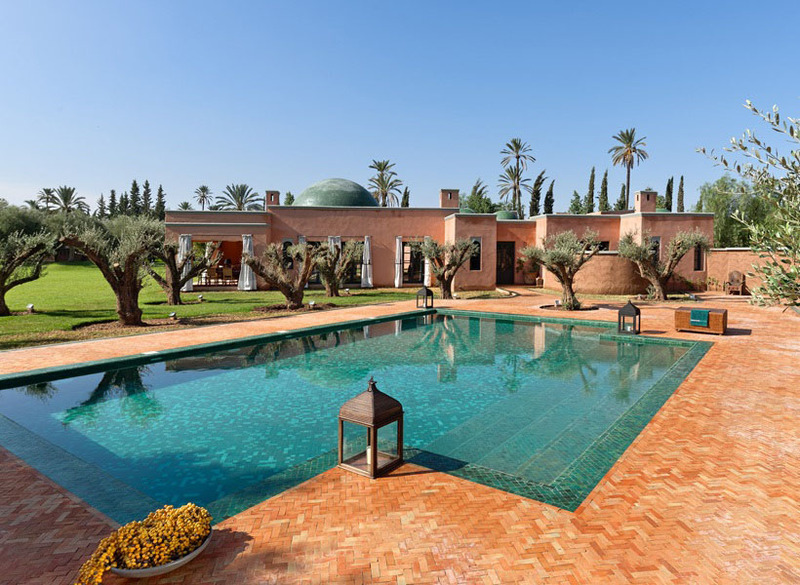 Guests can enjoy the private estate full of olive trees, fresh dates, and pomegranate trees. With an onsite spa and Hammam, attendees can decompress after a long day of presentations. 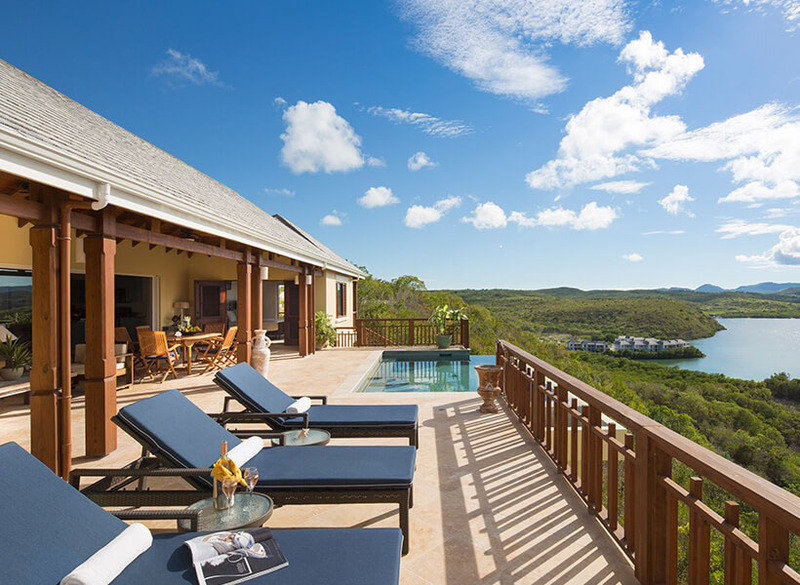 Opt for a villa in Antigua, where guests will have access to pristine beaches, and a world-class golf course. Host a corporate event in Crete, Greece, and treat your employees to endless beaches and the opportunities to hop the Greek islands. Bring the entire company to Menorca, where guests can lounge at a beach bar and test out the infamous culinary scene. No matter the location, your corporate event will be in good hands in a beautiful location.